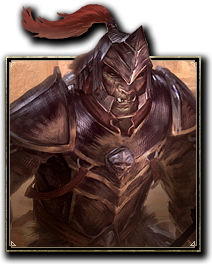 Orcs have an associated skill line that complements their lore-based abilities with a focus on Heavy Armor usage and increased health pools and regeneration abilities. Known abilities are listed below. Esta página foi modificada pela última vez à(s) 16h11min de 9 de agosto de 2015.